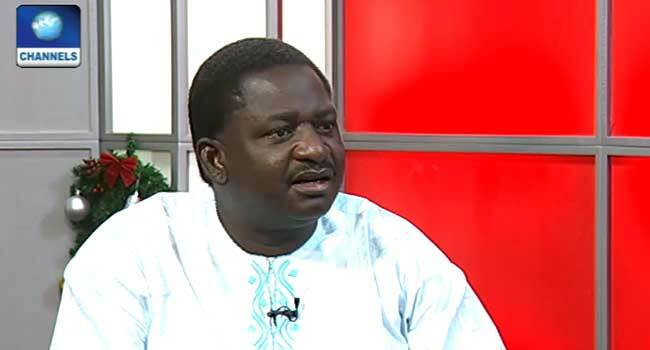 The Special Adviser to the President on Media and Publicity, Femi Adesina has said that the country will stop importation and exportation of petroleum products by 2019. Mr Adesina said that importation and exportation of fuel has a high effect on the lingering fuel crisis because the country does not produce the product locally and the refineries do not work, which makes room for little hitches in the inflow. Concerning the unemployment rate in the country which the National Bureau of Statics recently released a data saying that unemployment has increased in the 3rd quarter of 2017, Mr Adesina said that there is an increase agricultural sector especially rice farming, mining and solid minerals. He further explained that shortly after the Buhari-led administration came into power the country entered into recession and oil prices went down but within a year the country came out of recession, he added that as the economy starts to settle gradually jobs that were lost will be regained.